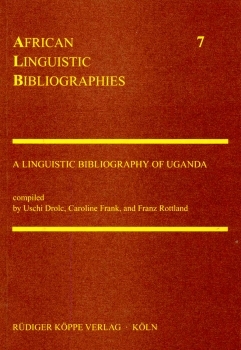 This bibliography contains a survey of the linguistic research about the languages of Uganda. It is intended for all those interested in a particular Ugandan language or the socio-linguistic situation in the country. The majority of the approx. 40 to 50 languages in Uganda belong to the Bantu languages, a group of the Niger Congo language family. The authors start with presenting some older bibliographies about Uganda and Eastern Africa in general. Also described are linguistic studies, early historical texts and travel reports. The general socio-linguistic situation and the current language policy in Uganda are an additional major focus of the book. 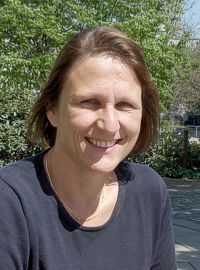 The main chapter lists 29 individual languages or language groups, including all relevant authors, in alphabetical order. Exhaustive subject, author and chronological indices enable the interested reader to quickly locate specific terms.